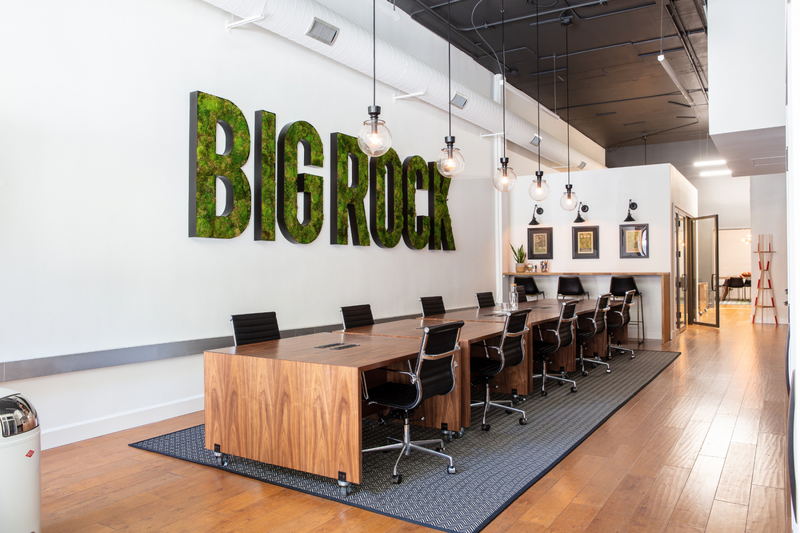 Come be part of the Big Rock family! 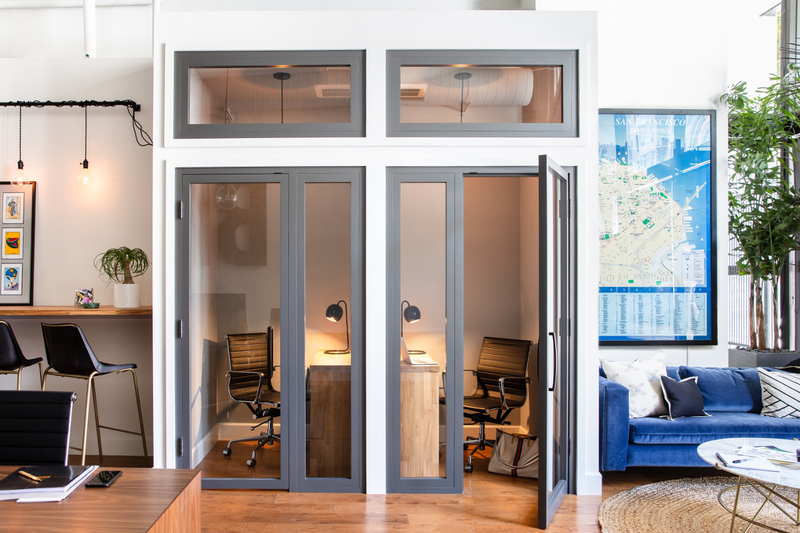 We are offering desks for rent in our headquarters in beautiful Hayes Valley. 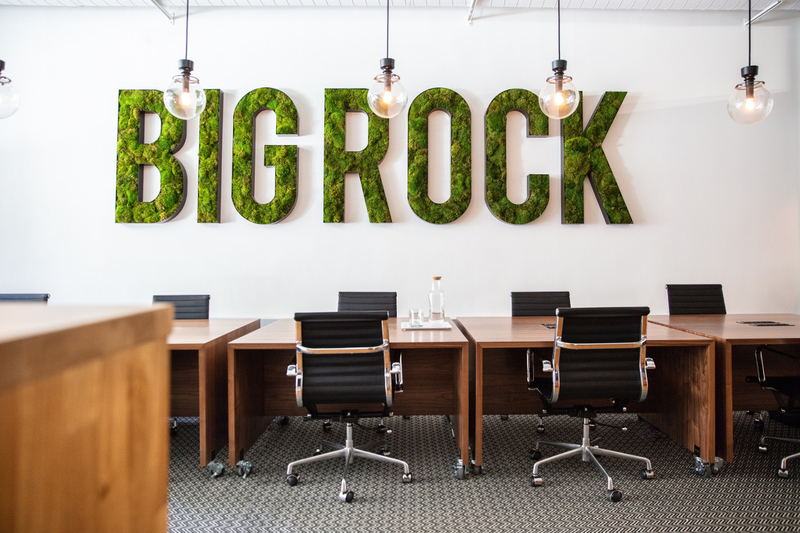 Big Rock is a family office focused on hospitality, cannabis, and media and we’d love to have some like-minded people in our space. You’d be a great fit if you touch any of those industries or just want to be in a place that does. Walking distance from BART, MUNI, and many bus lines. Why do you want to rock with us? My friend works there and told me about the opportunity. I've been to meetings there and love the space and people working there. 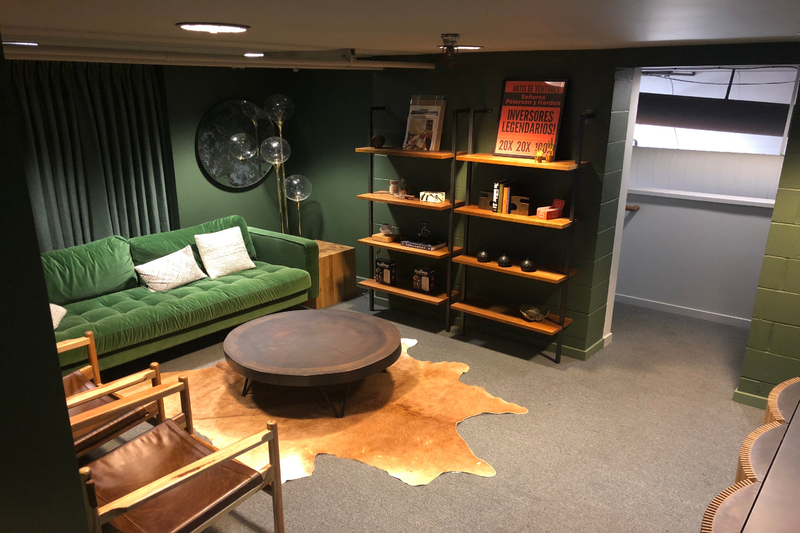 Saw the posting and want to share office space. 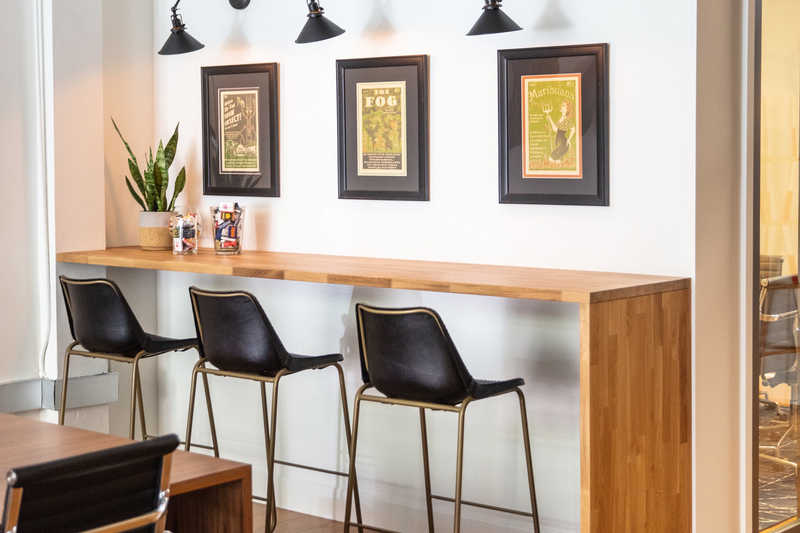 What type of coworking space are you interested in?